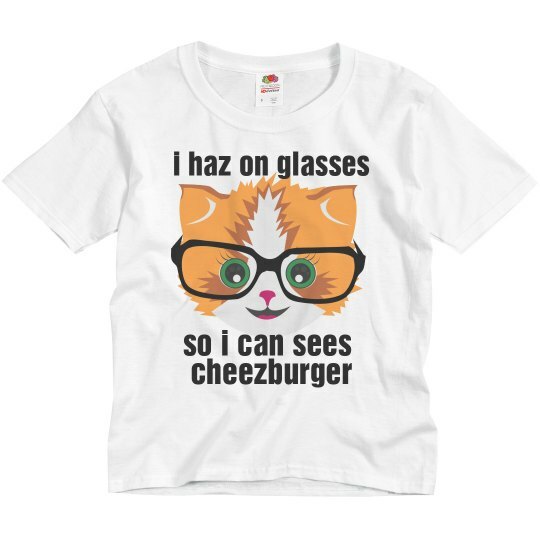 You must always have glasses to see the cheeseburgers. 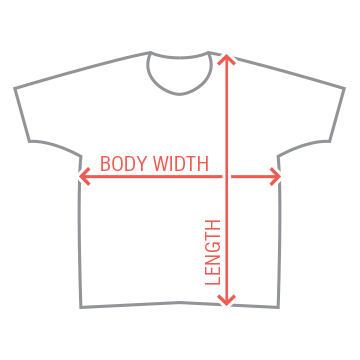 This is a perfect shirt that includes the things that kids all love! Cats and cheeseburgers. You know it's true, if your kid doesn't like those things, take them to a shrink.